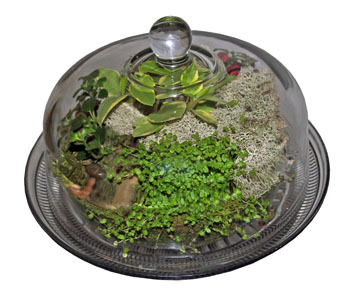 I have seen a few bloggers posting reviews of complimentary Enviro-Cake terrariums from Florida-based http://envirocakes.com. I have to admit these look quite cute, savvy, and completely mail-able in kit form. Has anyone grown an Enviro-Cake?